Whether I wear my hair curly or straight, I always have some kind of leave-in treatment in it. Lavender is great for the hair. Not only does it strengthen the hair and promotes growth, it also promotes a healthy scalp and helps alleviate dandruff. I use this simple leave-in recipe when I leave my hair curly and I’m on the go. I also use it as a detangler. 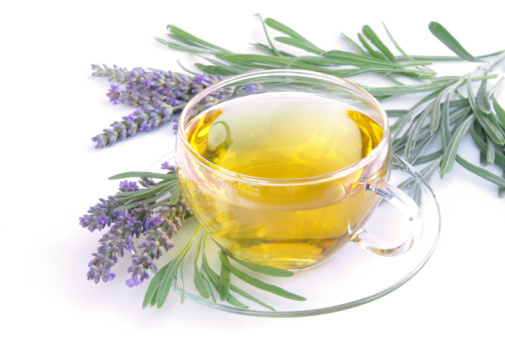 Brew a cup of lavender tea. After it cools, pour it in a spray bottle and add a tablespoon of your favorite moisturizing conditioner. Shake it until thoroughly mixed. Spray it in your hair, as needed, to detangle and soften your curls. Keep the mixture in the fridge to keep it fresh. I hope this simple recipe works as well for you as it does for me. Enjoy! 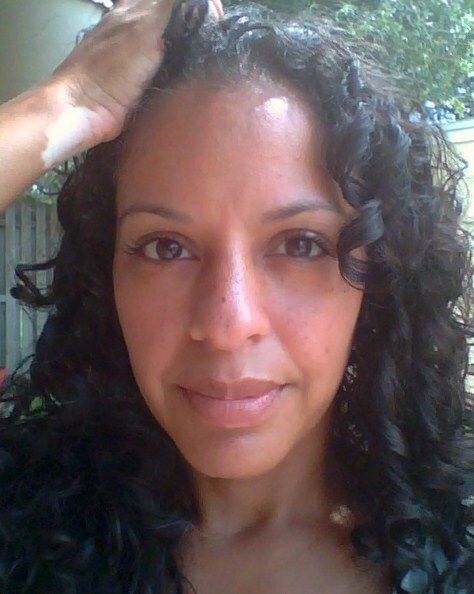 As with most latina women, growing up with curly hair was especially frustrating. Getting your hair done meant enduring hours of heat procedures until your hair was bone straight. I’ve always worn my hair long, so getting it done was pure torture. When I was a child, my mother would wash my hair, scrubbing my scalp raw. Then came the untangling…. It was not pleasant. Then she’d set my hair in big curlers, which helped stretch out the curls, and I’d sit under a hair dryer for at least an hour (which seamed a lot longer to me being that young) until my hair was completely dry. At night, my hair would be wrapped in a “tubi” to further stretch out the curl and to keep it from tangling. In college I had to learn to do my own hair. I still used the big curlers and sat under the dryer for an hour. But then, I would also blow out my stretched curls after the curlers came out. I needed to get my hair perfectly straight. This whole process took hours, but I made time for it. Today, I still straighten my hair. And I still like to get it pretty straight. But it doesn’t take me as long and I only use a flat iron. Now, however, I wear my hair curly more often than straight… And the bigger, the better! 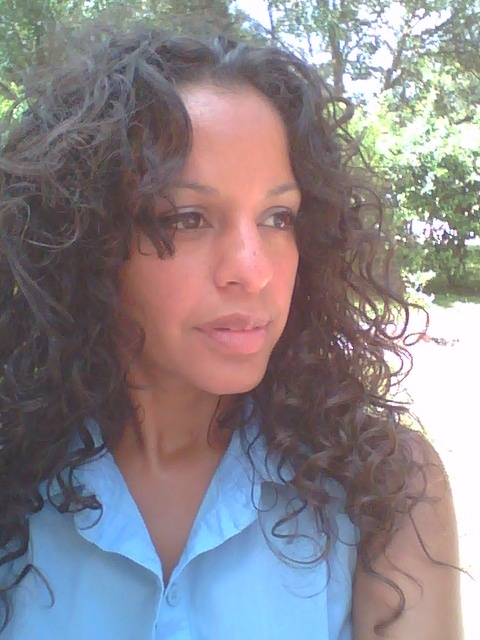 I’ve really grown to love my curls… and a little frizz doesn’t bother me either. I love being able to change it up whenever I want… from curly to straight to anything in between. That being said, curly hair requires a lot of TLC. The curlier your hair is, the dryer it is. And putting it through all that heat stress doesn’t help one bit. That’s why I make sure to moisturize AND hydrate my hair often. Remember, frizz comes from thirsty hair. So your dry, curly hair, when out and about on a humid day, soaks up all the moisture in the atmosphere to quench its thirst; making your hair strands swell into something we call frizz. Use a hydrating conditioner after shampooing, and a moisturizing deep conditioner at least once a month. Doing these two things will help keep your hair fed, so when you go out, it won’t gorge itself on humidity. Stay tuned… Next time I’ll show you a super simple way to keep your rizos fed, while on the go.